Iceland has committed to contribute data to a gateway to pan-European maps, geographic and land information from official sources. Following agreements with EuroGeographics, National Land Survey Iceland and Registers Iceland will provide a range of information, including topographic and cadastral data, administrative units, addresses, geographical names, land cover and transport networks to the European Location Framework. They are among 24 National Mapping, Cadastral and Land Registry Authorities (NMCAs) that have already pledged to provide geospatial content for this single source of definitive, detailed and quality-assured data. In the future, users will also be able to license the information from different agencies and different countries from this single access point. 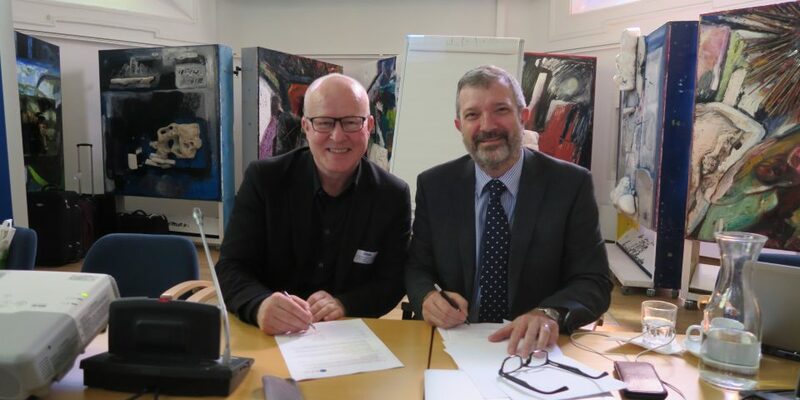 EuroGeographics is a not-for-profit organisation representing the European NMCAs and together with a number of its members is contributing to the European Location Framework Project. Upon completion of the development phase in October 2016, the Project Consortium, which also includes software developers, application providers, research companies and academia, will continue to provide their services under the ownership of EuroGeographics. The European Location Framework Project, which started in March 2013, is co-funded by the EC’s Competitiveness & Innovation framework Programme (CIP) Information and Communication Technologies Policy Support Programme (ICT PSP). The Consortium comprises mapping and cadastral authorities, application developers, SMEs, universities, EuroGeographics and the Open Geospatial Consortium.